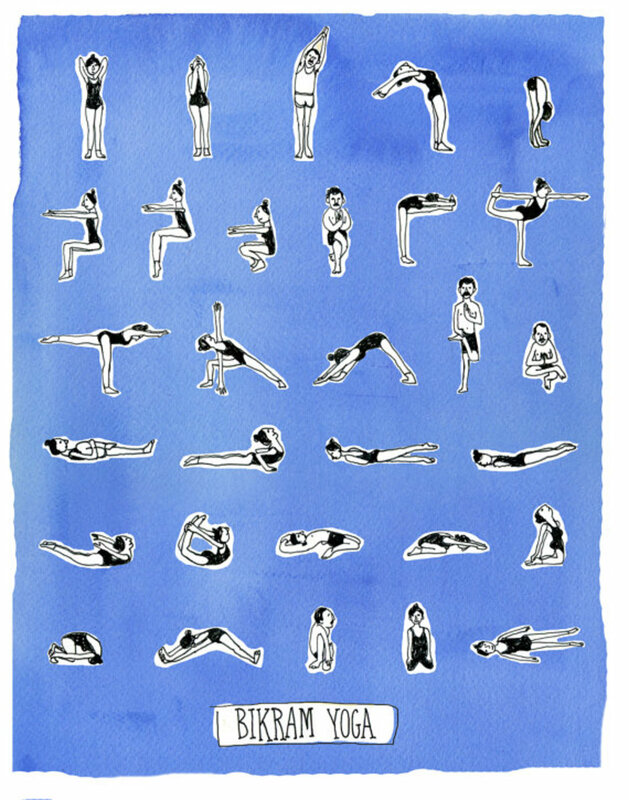 Yoga was invented centuries before there was such a thing as a yoga mat, and it's still a great system for exercise without a lot of special props. The exercises are designed to work the whole body using only your own bodyweight for resistance. You can still get by with nothing but a mat, and even that isn't strictly necessary. There are a few pieces of basic yoga equipment that can come in handy, though, depending on your style. If you only buy one piece of yoga equipment, it should be a good mat. The yoga mat creates a slight cushion between you and the floor, and may provide some traction, too. Choosing a mat is largely a matter of personal preference. Most yoga mats are between 1/16 and 1/2 inch thick. The thinnest styles just help to prevent slipping, and are more portable, while some people find the thicker mats more comfortable. 1/8 and 1/4 inch mats are the most common. While regular size yoga mats work well for almost everyone, you can also choose an extra long mat if you are on the tall side. 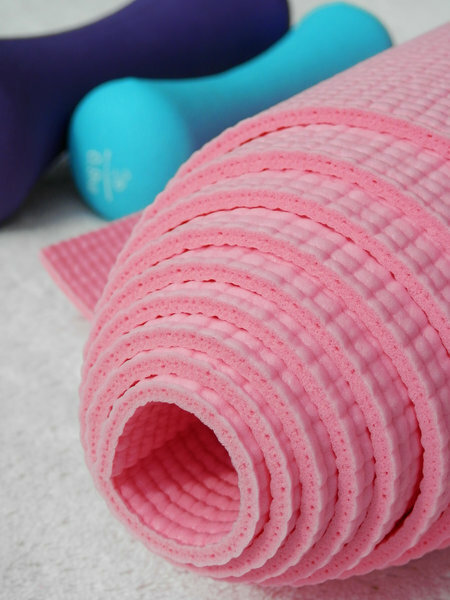 Most yoga mats are made of PVC, which feels slightly sticky. PVC isn't very eco-friendly, though, so natural mats have been growing in popularity. Natural mats are made of materials like rubber and designated either closed-cell or open-cell. Open cell mats are porous, which provides good traction but can make them hard to clean. Closed cell mats are slick and can get slippery, but are easier to clean. There are two common types of accessories for yoga mats. One is a strap or bag for carrying the mat. 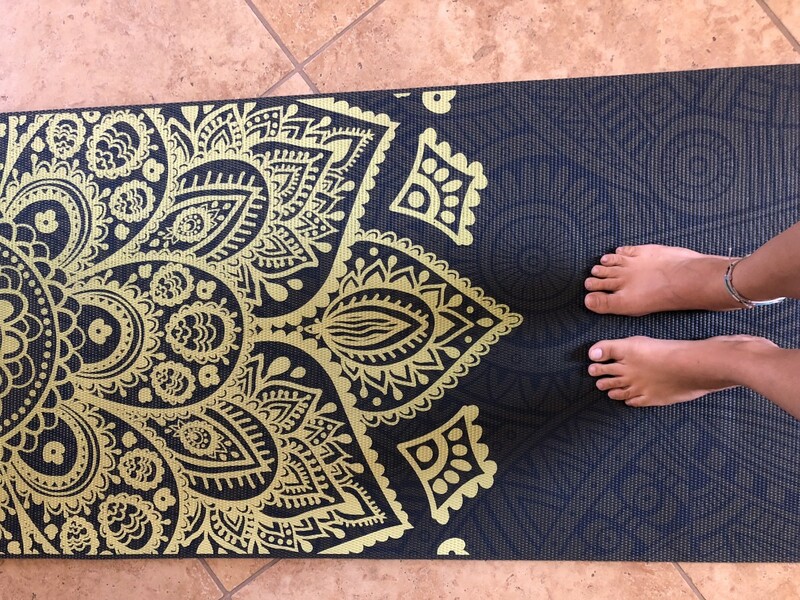 You don't really need this, especially if you will generally practice at home, but if you travel frequently or bring your mat to class it can definitely come in handy. Straps are more versatile and can adjust to many different sizes of yoga mat, but bags provide more protection and still fit most common types of mat. Another product to consider is a yoga towel. These are thin towels that are very absorbent on the top and grippy on the bottom. 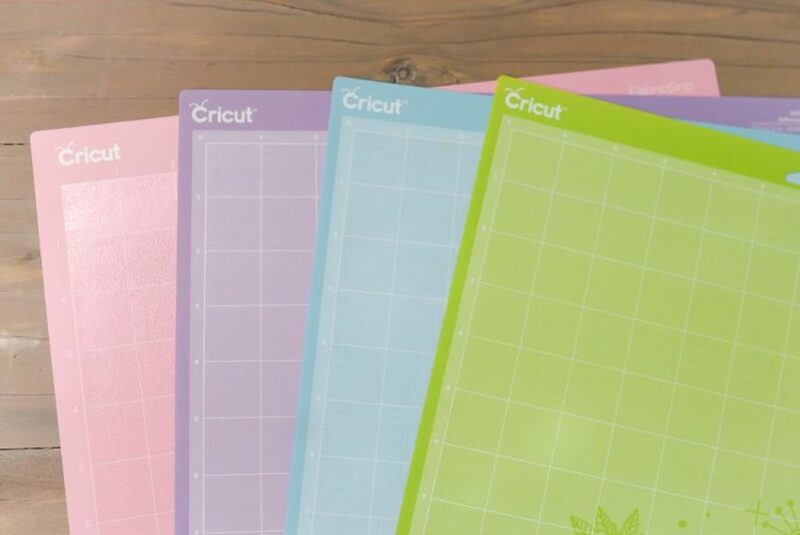 They are most useful if you choose a closed-cell mat that gets slippery easily, or if you practice hot or very athletic styles of yoga and find that your mat often becomes slick. Yoga towels can be just large enough to plant your hands or feet on, or about the size of your mat. There are a few more common props that some yogis use to support their poses. The first is a blanket. You can use any light blanket or a normal towel, but special yoga blankets are also available. The blanket may be folded to provide a thicker cushion for certain poses that might be uncomfortable without it, and you can also rest your head on it during final relaxation if you like. Of course, you can also use it as a blanket in long relaxation poses if you prefer. Yoga blocks are slightly larger than a brick and are generally made of foam, or sometimes cork for a more eco-friendly option. They are used in poses where you have difficulty reaching the floor for support. For example, in a pose where you balance on one foot and one hand, placing your hand on a brick may make the pose easier. An advantage of the brick shape is that there are three different ways you can place it for support at different heights. 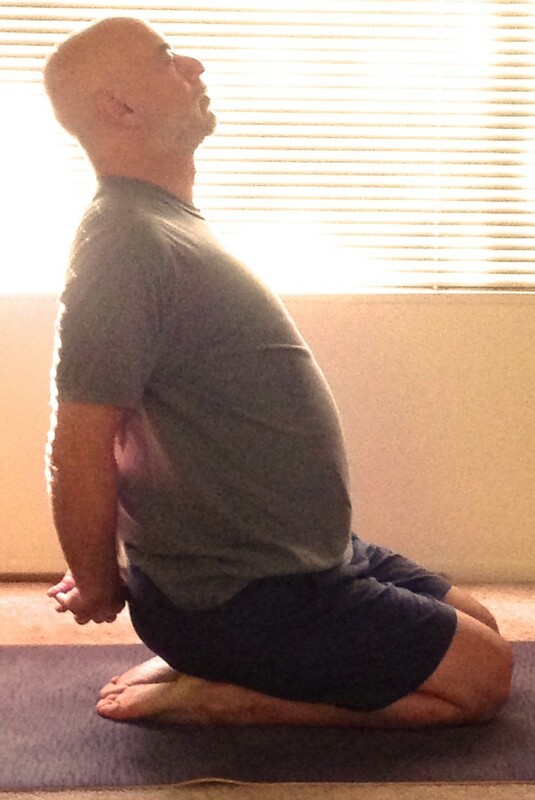 Yoga blocks are often used in pairs for poses that require support for both hands. Yoga straps can also be used to achieve greater reach. For example, in a sitting forward bend you can loop one of these long, thin straps around your feet if you aren't able to reach your toes with your hands. Gently pulling on the ends of the strap provides a similar stretch at any distance. Most yoga straps have a D-ring on one end, which allows the strap to be fastened in a loop. Another way to use them is to fasten the strap around part of your body – for example, your legs in the butterfly position – to help hold the stretch during a long deep relaxation.